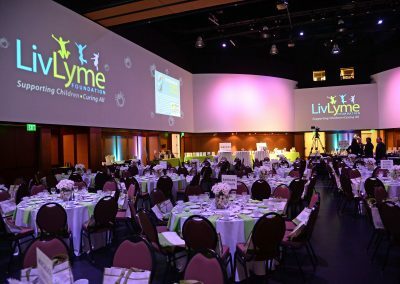 The annual LivLyme Gala is our biggest fundraiser of the year. 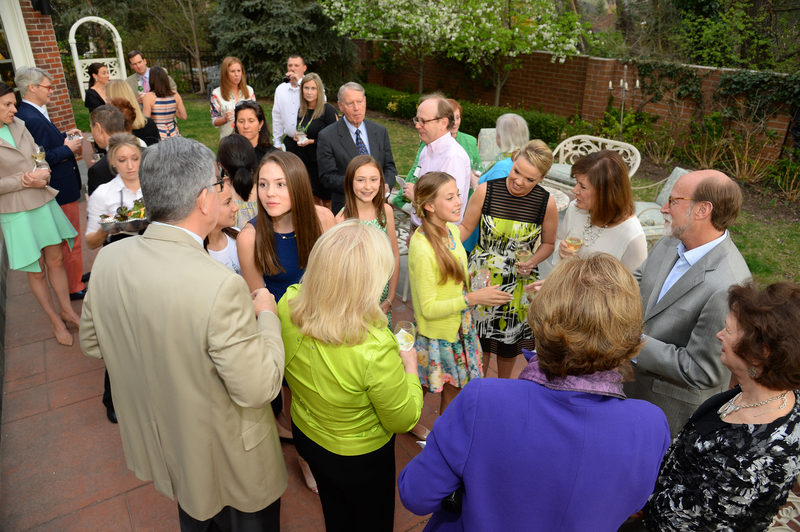 It is a fun night with great food, cocktails, and music. 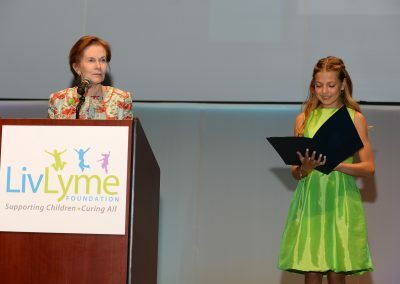 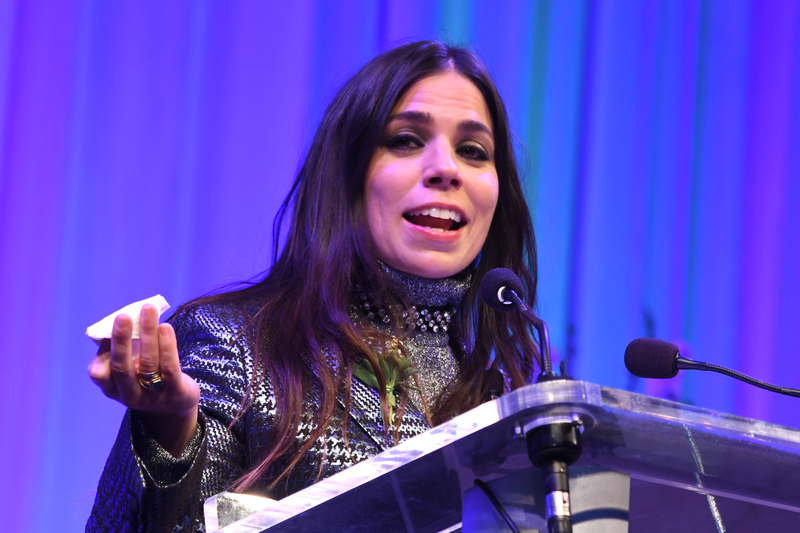 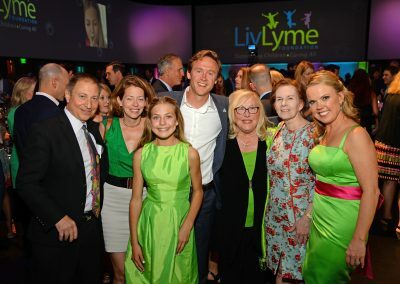 We award our “LivLyme Hero” award to a recipient in the Lyme and Tick-borne disease space that is making a huge impact in the Lyme community. 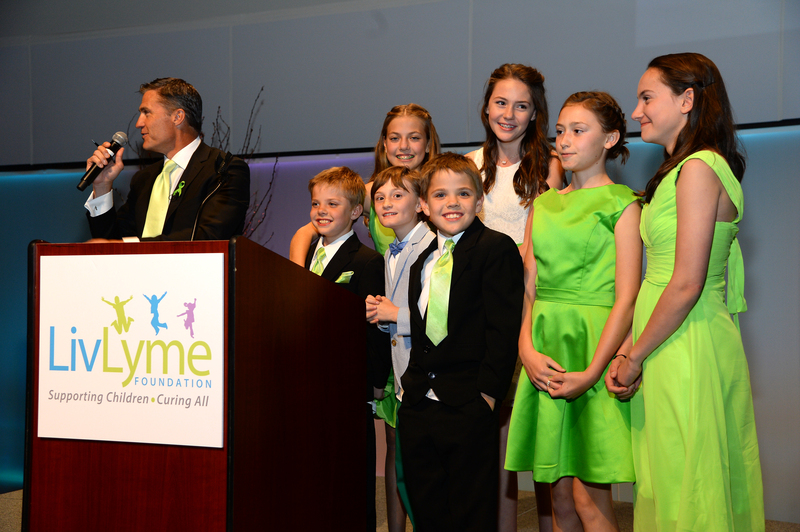 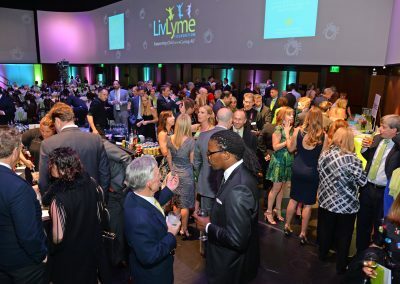 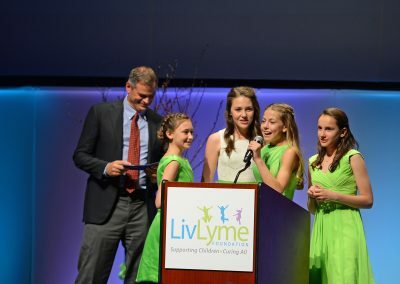 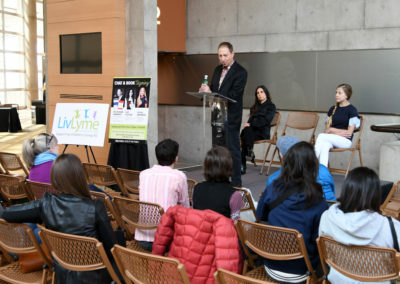 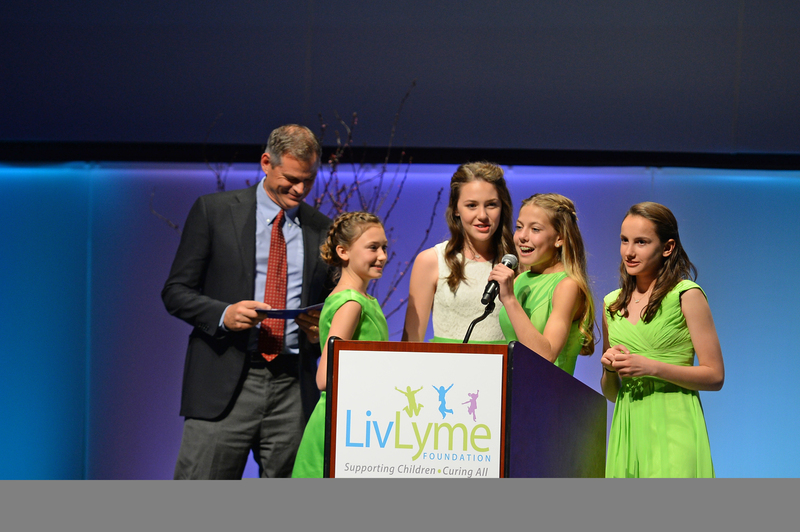 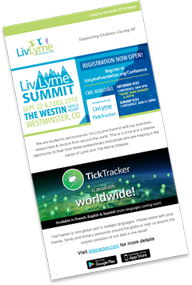 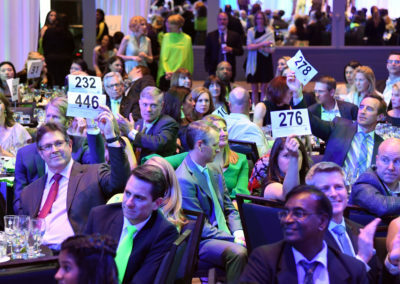 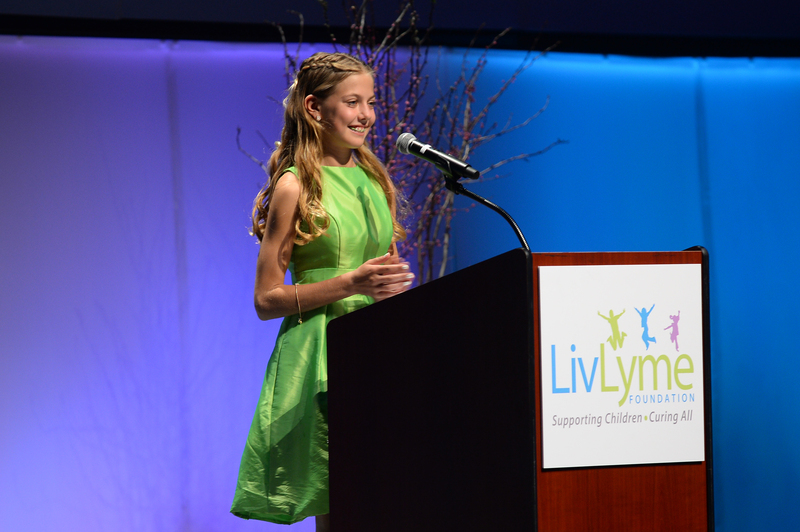 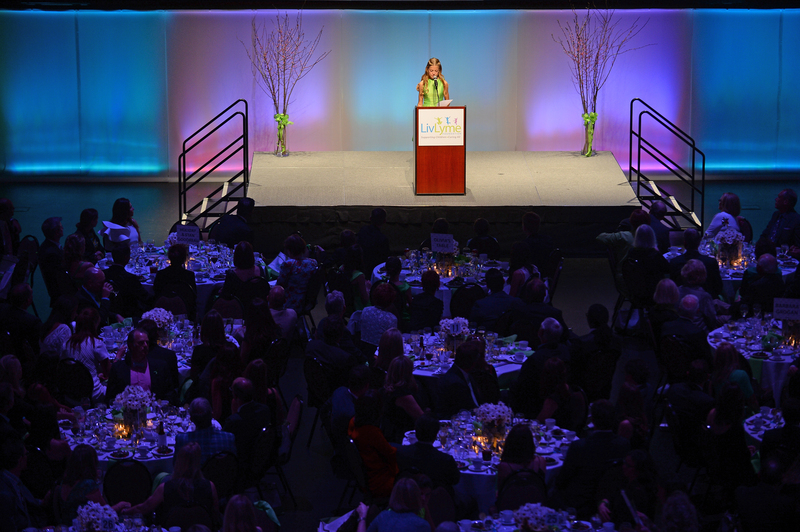 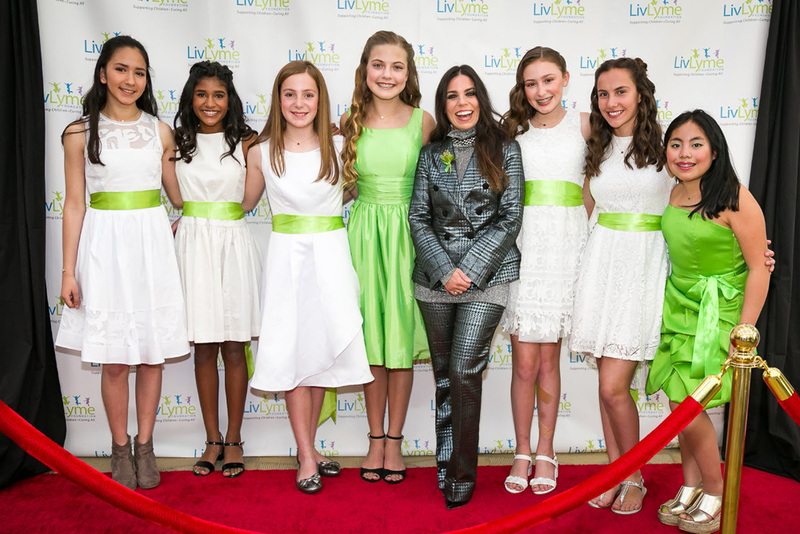 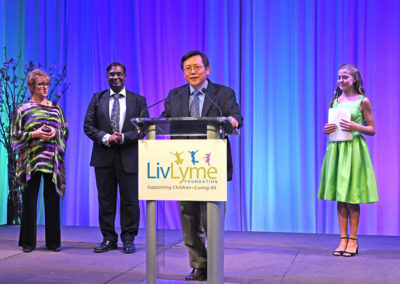 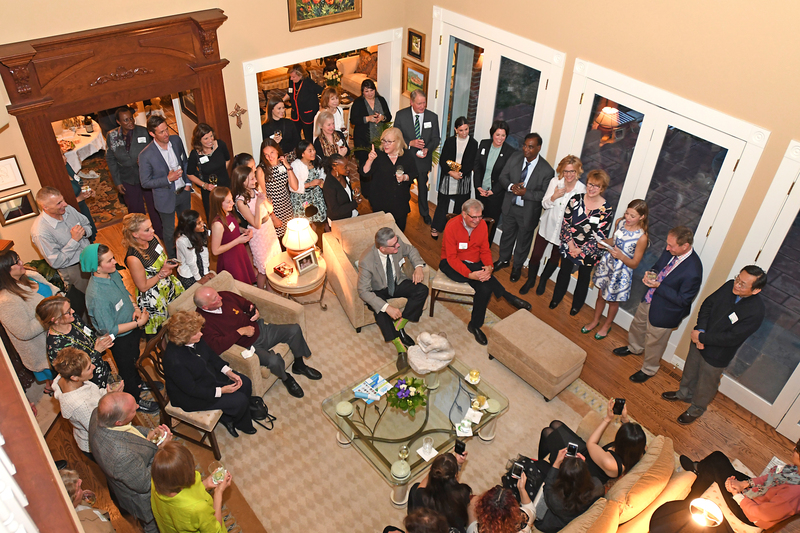 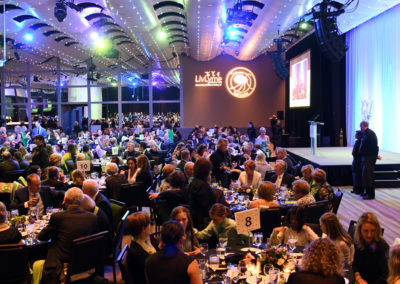 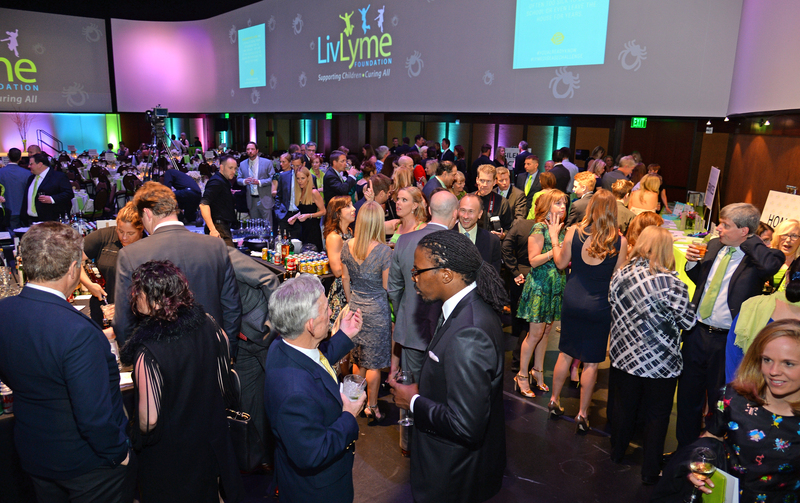 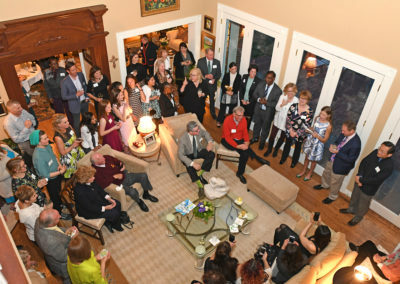 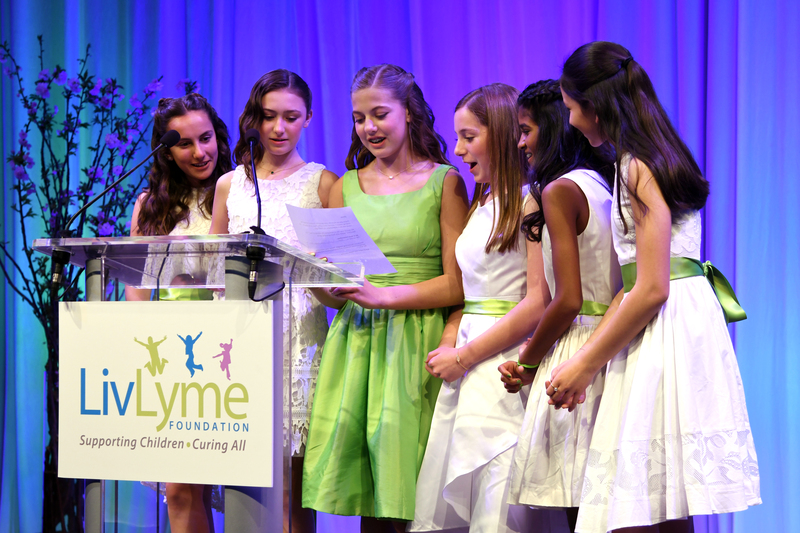 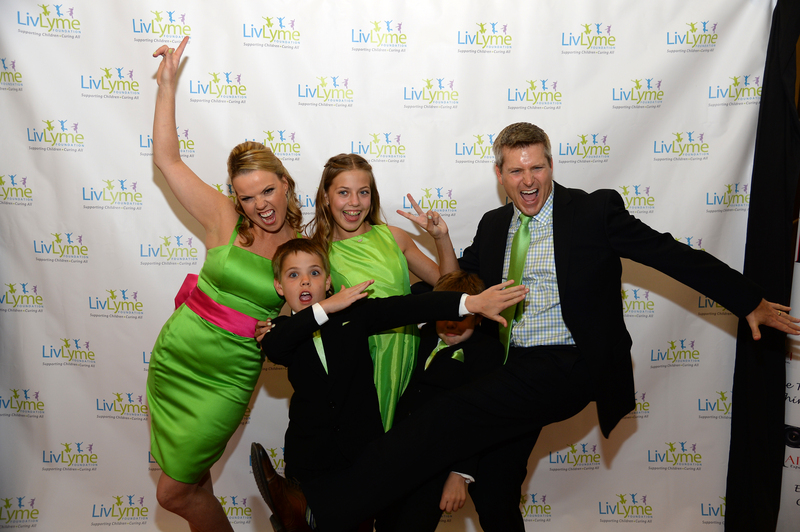 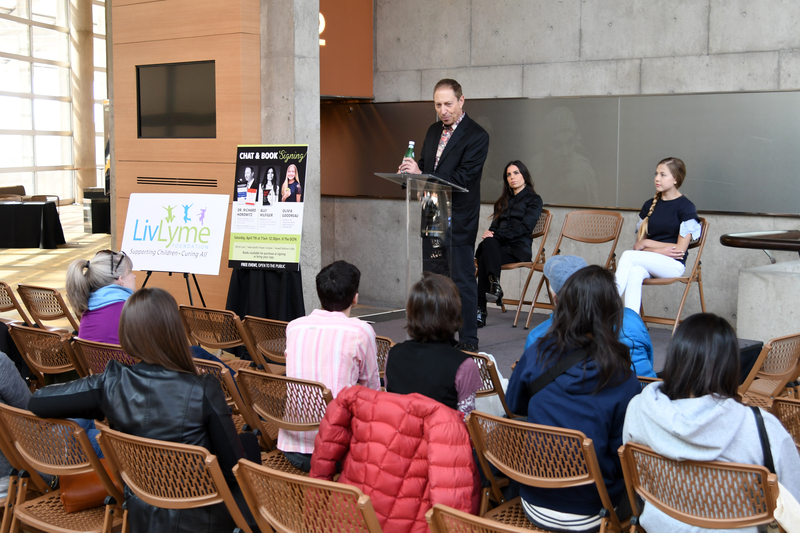 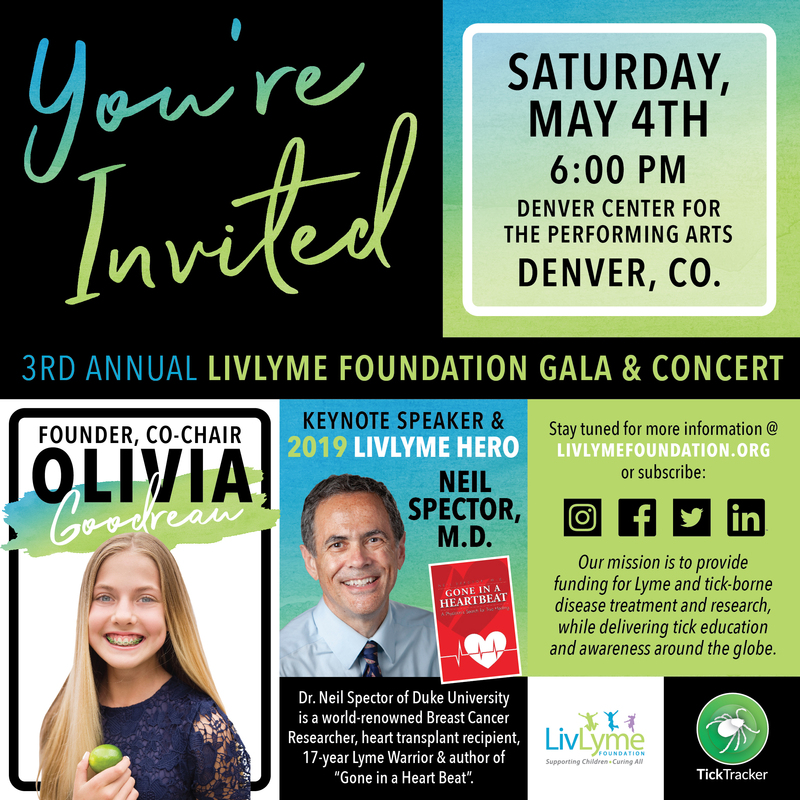 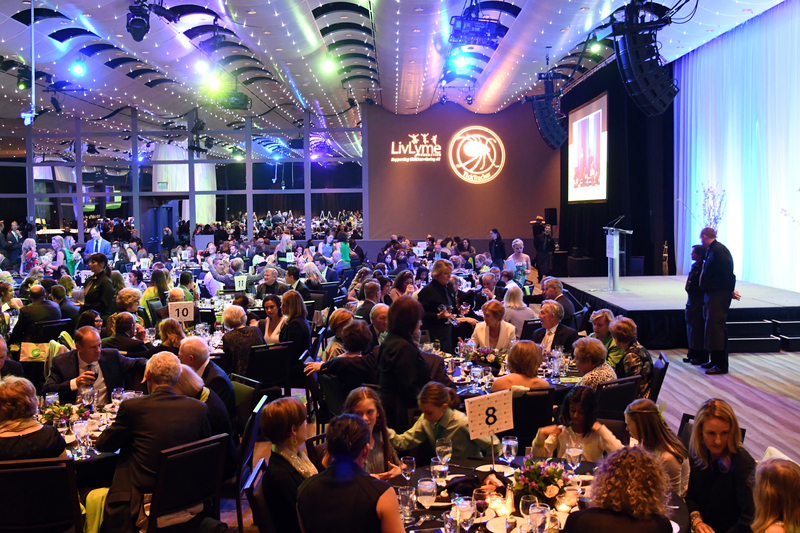 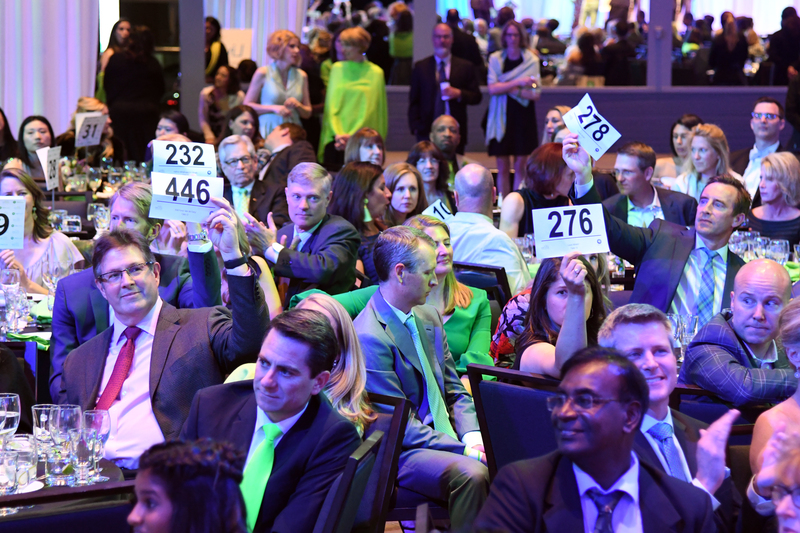 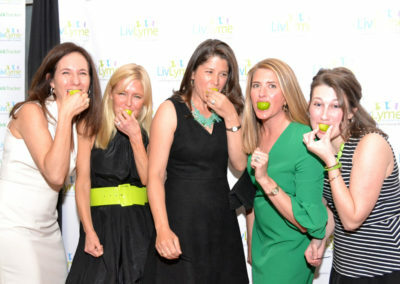 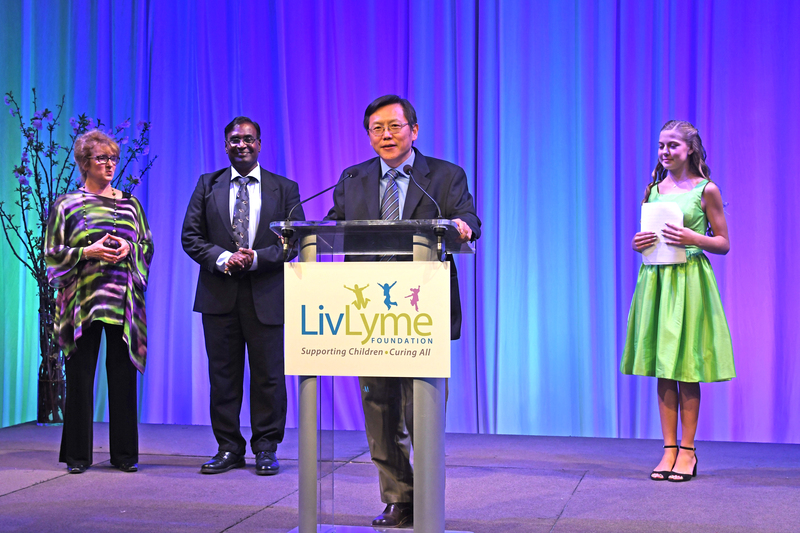 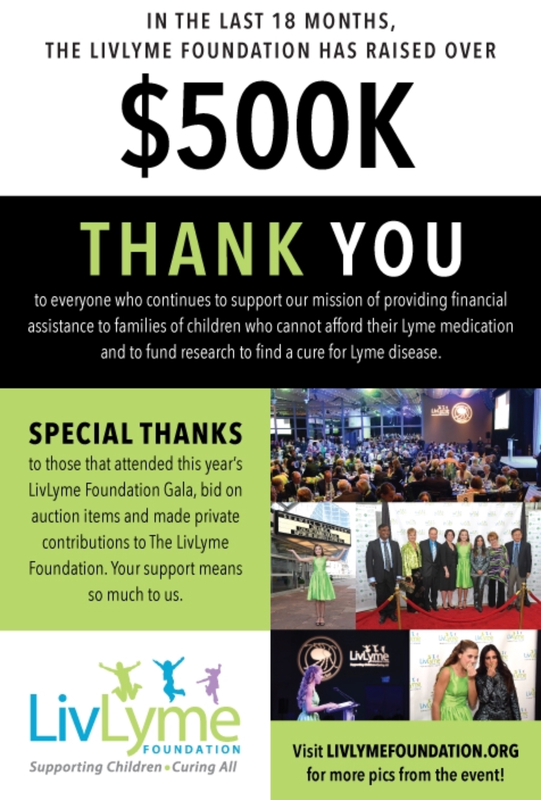 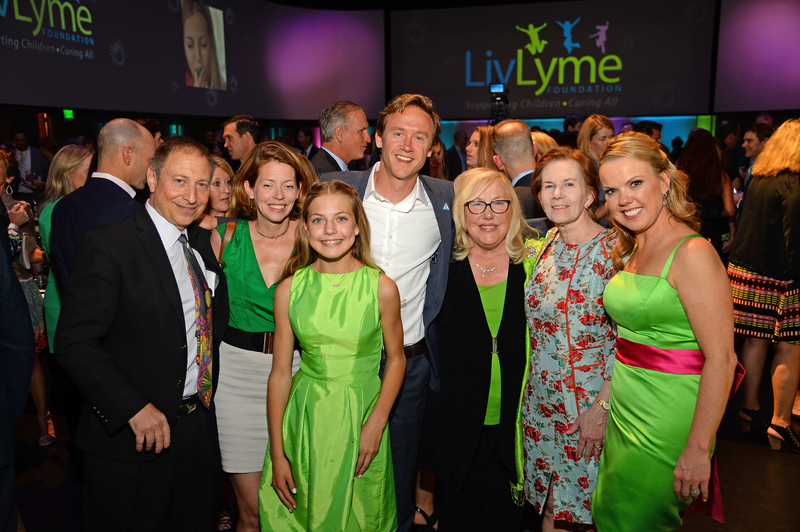 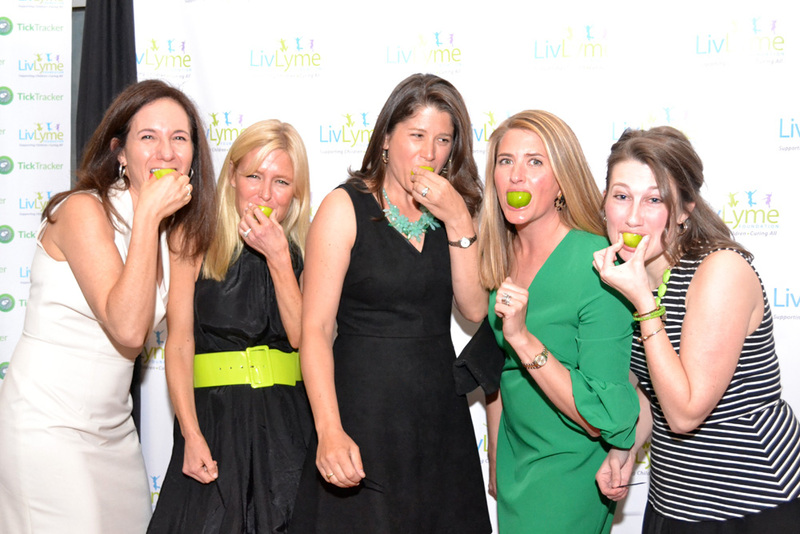 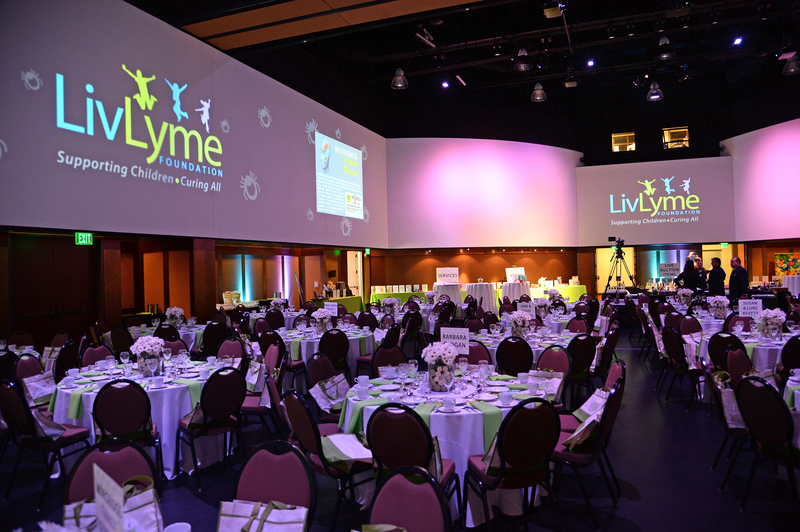 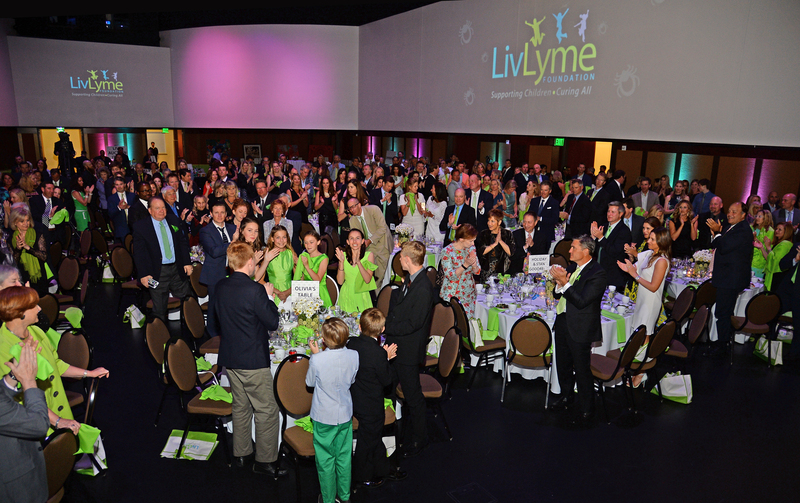 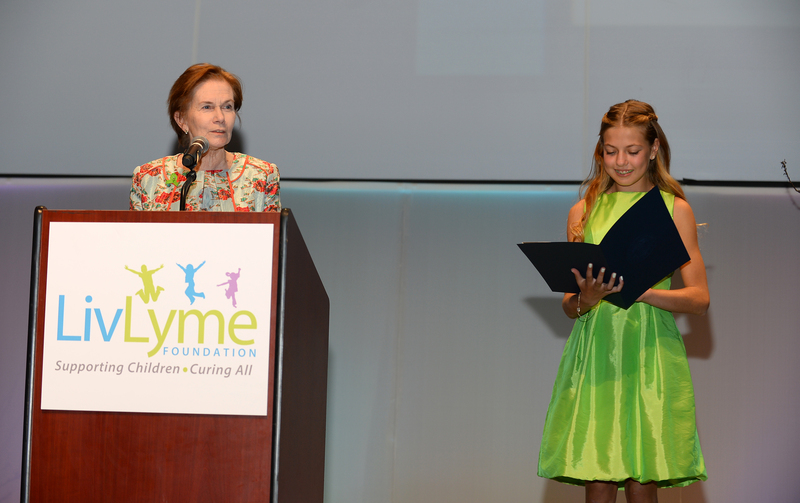 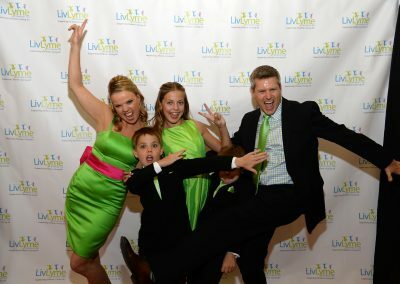 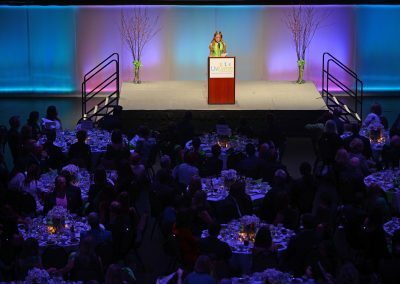 At the gala you get to hear about LivLyme and what we are doing to combat Lyme and Tick-borne diseases. 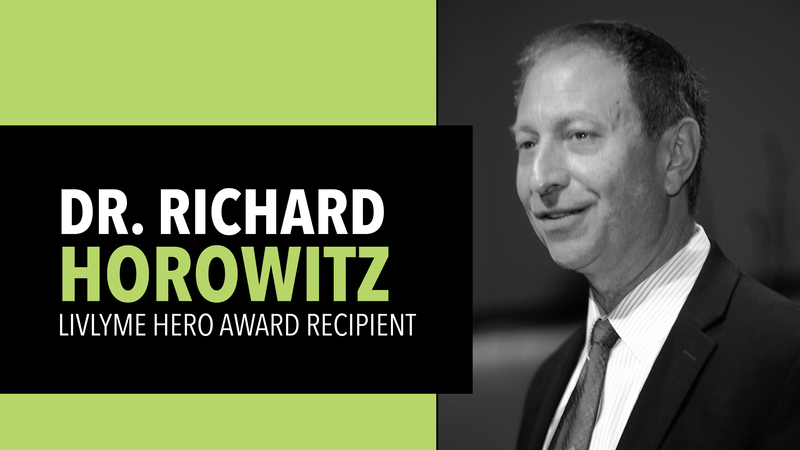 2018 Hero Award – Dr. Richard Horowitz for his 30 plus years of helping Lyme patients and always looking for new treatments for the Lyme community. 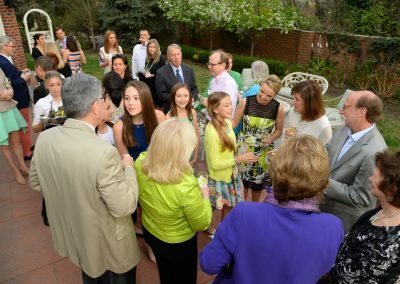 We thank www.eventkingdom.com for sponsoring our online invitations and reply management. 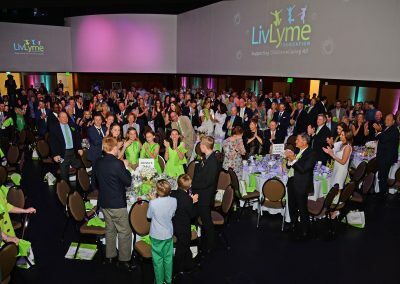 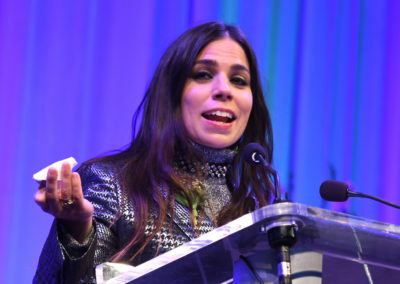 200 children are diagnosed with Lyme Disease everyday. 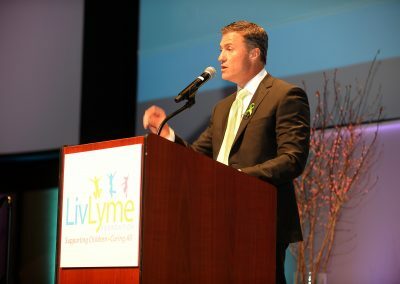 That is 4 school buses of children a day. Most children are too sick to attend school, robbing children of their childhood.